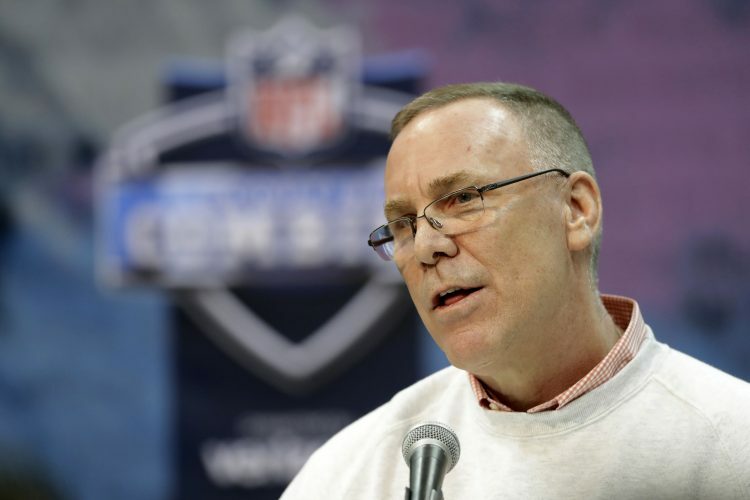 INDIANAPOLIS(AP)– John Dorsey might make a deal for the top pick in this year’s NFL draft — if the price is the right. At the league’s scouting combine on Thursday, the Cleveland Browns general manager took his sales pitch public. Cleveland’s constant quest to find the right quarterback has become perhaps the most-watched show in the league. They’ve used 28 different starters since 1999, and it’s unclear if they’ll cast aside yet another youngster, DeShone Kizer, after he led the league in interceptions and went 0-15 as the starter. 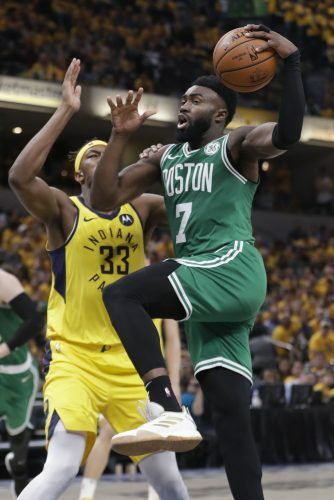 Dorsey has the advantage of having watched Kizer perform in the final four games of 2017. Back home, anxious fans are still clamoring to find that elusive franchise quarterback. They’re frustrated after watching Cleveland whiff on Johnny Manziel in 2015, trade the No. 2 pick to Philadelphia in 2016 that allowed the Eagles to choose Carson Wentz and pass last year on Deshaun Watson. Instead, they took Kizer in the second round. And with a deep quarterback class and two of the top four picks in April, some think this could finally be the time. Dorsey might not see it the same way. 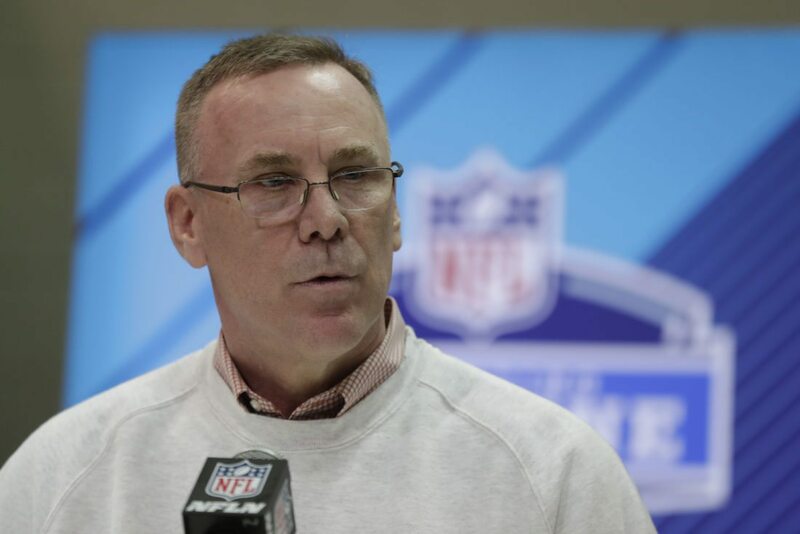 After acknowledging the Browns interviewed an unnamed quarterback on Wednesday night and intend to meet all of the big names before the bulk of the combine work wraps up Sunday, he dropped no hints about what the Browns might do with either pick. Instead, he’s looking for long-term solutions. Coach Hue Jackson, who is 1-31 over the last two seasons, certainly isn’t advocating for more change. Finding a veteran quarterback in free agency, such as AJ McCarron, remains a possibility, too.